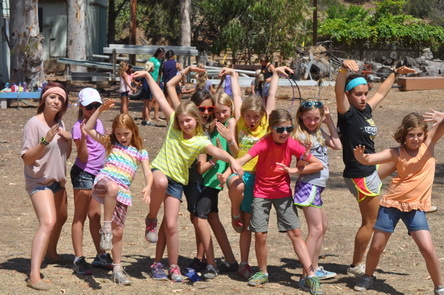 Catalina Island Camps develops life-long skills through fun and unique outdoor experiences in a community that cultivates respect for self, others and the environment. All CIC programs are built around our mission and the unique marine and land environments of Howlands Landing. The activities we provide, in addition to the way camp is organized and run, help campers develop in the areas of our four designated outcomes.